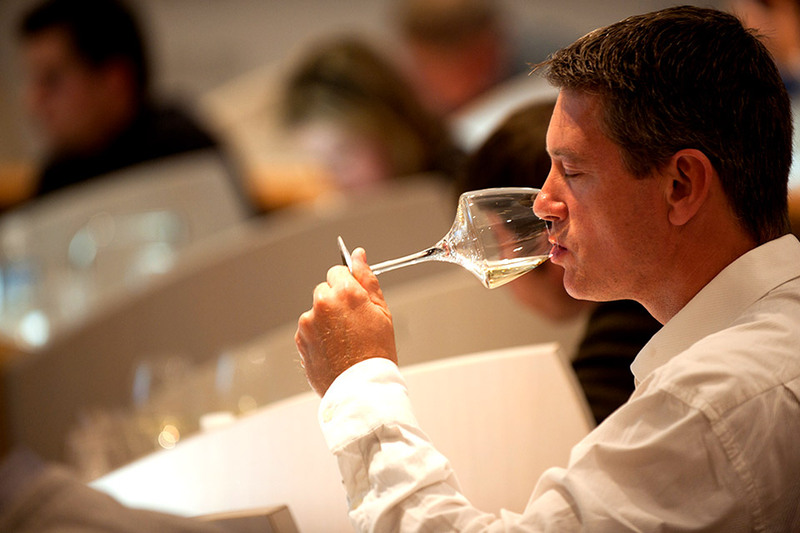 Are you an Educator teaching about Bourgogne wines? Then this section is for you. It includes lots of information and educational tools to better train people about Bourgogne wines.